Single parenting may feel like the hardest thing you've ever done. As a single parent, you might have sole responsibility for all aspects of day to day child care which can result in added pressure, stress and tiredness. You need to find efficient ways to find support and make life easier and more fulfilling for you and your child. 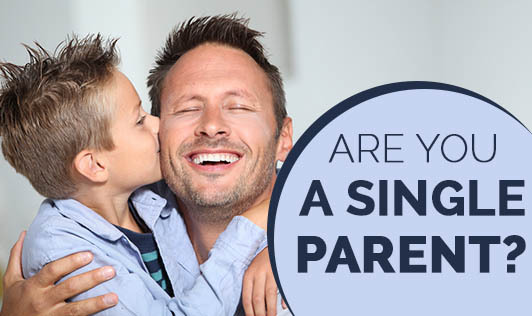 Being a single parent can be quite challenging but by showing your love and respect to your child, you'll be able to reduce the stress of single parenting!